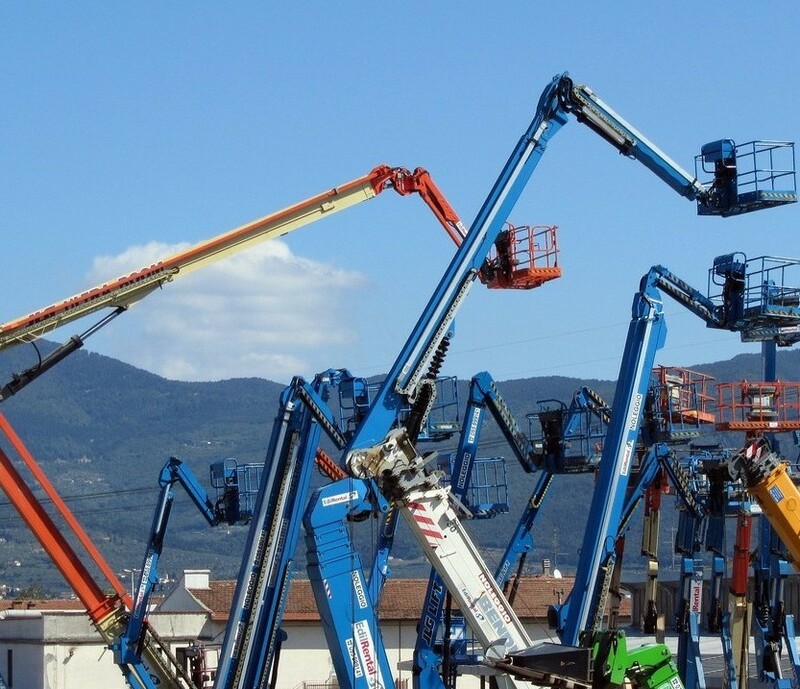 This course covers the correct use and handling of Boom Type Elevating Work Platforms (EWP) Information about Scissor Lifts and other types of platforms is included. Also known as Boom Lift 11m. Participants must be over 18 years of age. Training is aligned to the national standards to ensure that the operator attains the skills required to operate in a High Risk Work environment. Delivered via to face-to-face training at our training centre in Tullamarine, VIC – or on your work site Australia-wide.. The course is competency based, and successful applicants who attain the necessary competence will be eligible to apply for the issue of a National High Risk Licence via their State Authority. Assessment is against the National Standard and Assessment Instruments, which are common in all states and territories. This course covers the correct use and handling of Boom Type Elevating Work Platforms (EWP) over 11 metres in height. Information about Scissor Lifts and other types of platforms is included. Also known as Boom Lift 11m. Send us your details below and we will be in contact within 24 hours (Monday to Friday) to answer any of your questions, book your course and organise a time and location that suits you.